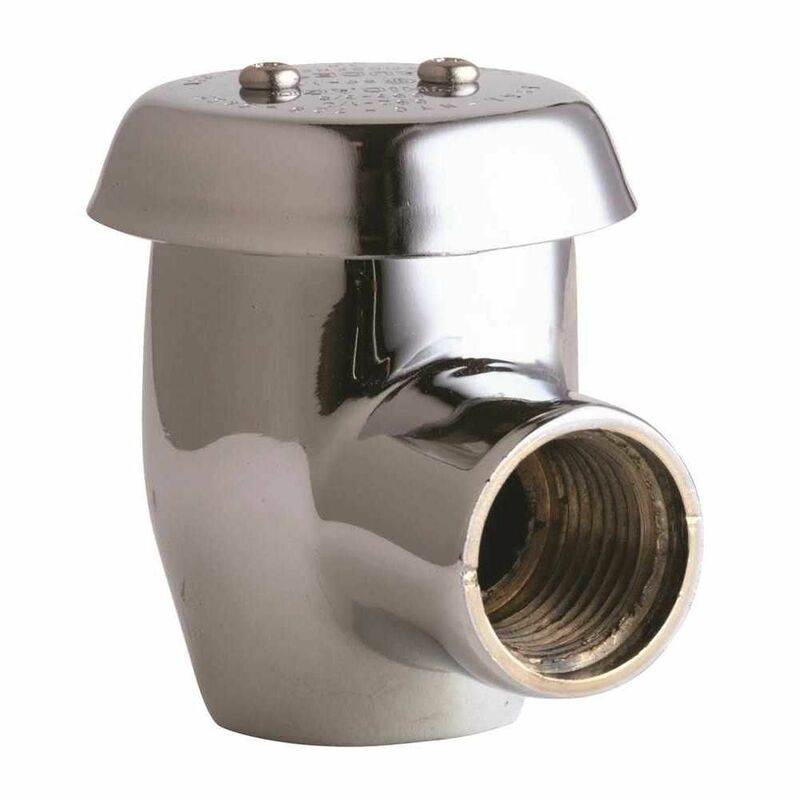 Use this Vacuum Breaker in Chrome, in combination with a handshower (sold separately), for an exceptional showering experience. You can count on Delta reliability throughout the home, including our accessories and repair parts. We back each and every item with our lifetime limited warranty. The NEOPERL PCA spray 0.5gpm pressure compensating provides a constant non-aerated shower like stream, and helps gain LEED points towards building certification. The anti-clogging white dome screen filters sediment and particles. The rotating sleeve.